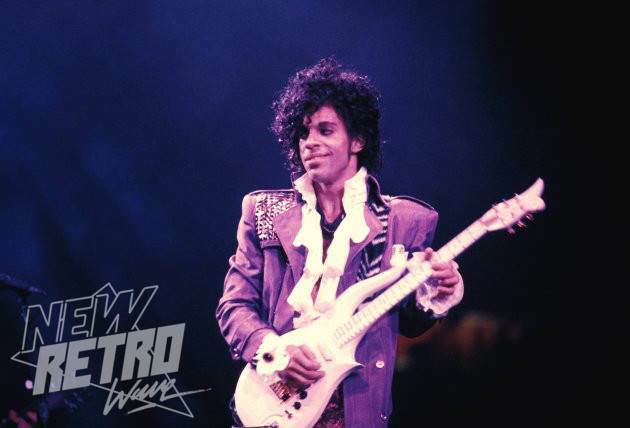 BREAKING NEWS: Prince Has Died At Age 57 - NewRetroWave - Stay Retro! | Live The 80's Dream! Apparently Prince had been fighting with the flu for weeks before it took his life.